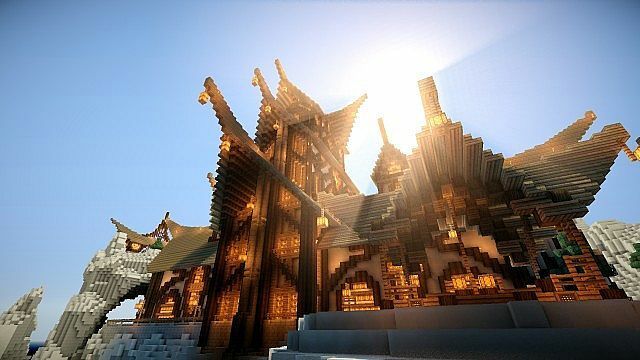 Today is a great day and we want to present you an excellent minecraft resource pack created by EventimeTeam & kyctarniq. 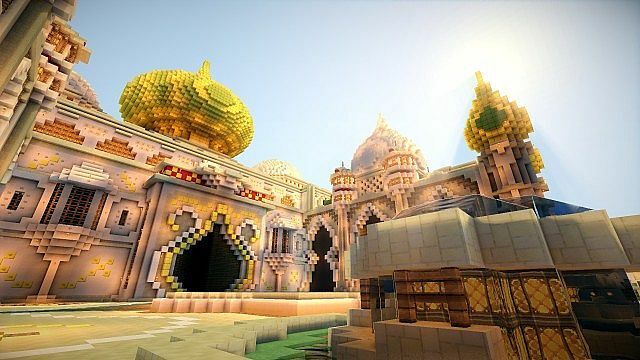 It is titled as Eventime’s Resource Pack which is created under the exotic style! The pack it self was created by the evenTime Team and they created a really amazing pack. But after 1.4.7 version of minecraft released the eventime team stoped updating this pack. So, kyctarniq – the designer of Xaiwaker and some other popular resource packs decided to update Eventime’s Resource Pack for us. Enjoy! 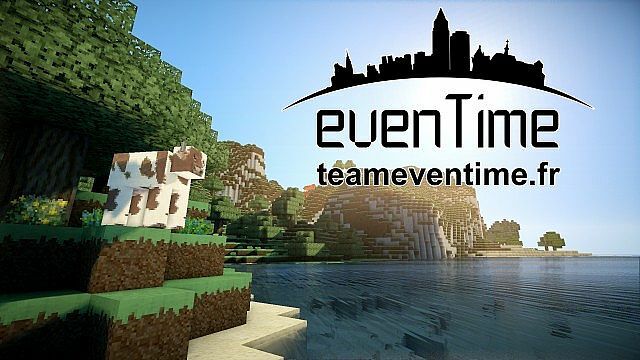 *Credit for creating and developing evenTime goes to EventimeTeam, kyctarniq. 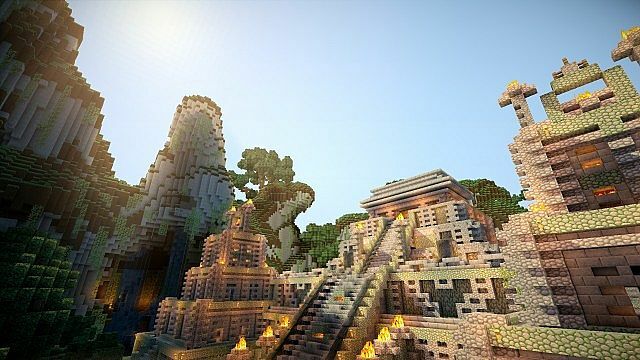 It is designed and compatible with the following minecraft versions: 1.11, 1.10, 1.9, 1.8, 1.7. Right now evenTime has 345331 views.